Includes : Operation manual, power supply cable. 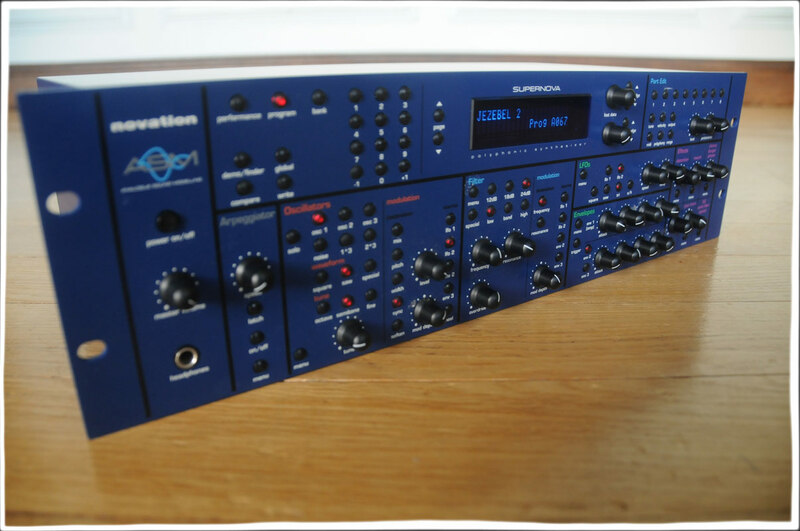 An excellent polyphonic super synth based on the classic Bass Station. 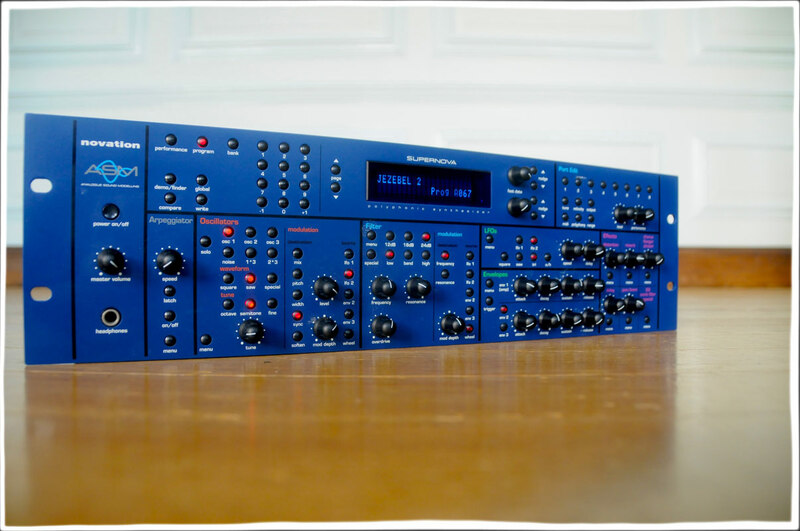 16 voices of polyphony, with three VCO’s using sound modeling to re-create classic analog sounds with digital clarity and reliability. Amazingly, this synth has seven effects per voice adding up to 56 effects, all programmable and simultaneously available on all voices. The filter section features hi and low band pass filtering at 12,18, 24 dB/oct ranges, resonant and self oscillating, with overdrive and key tracking. 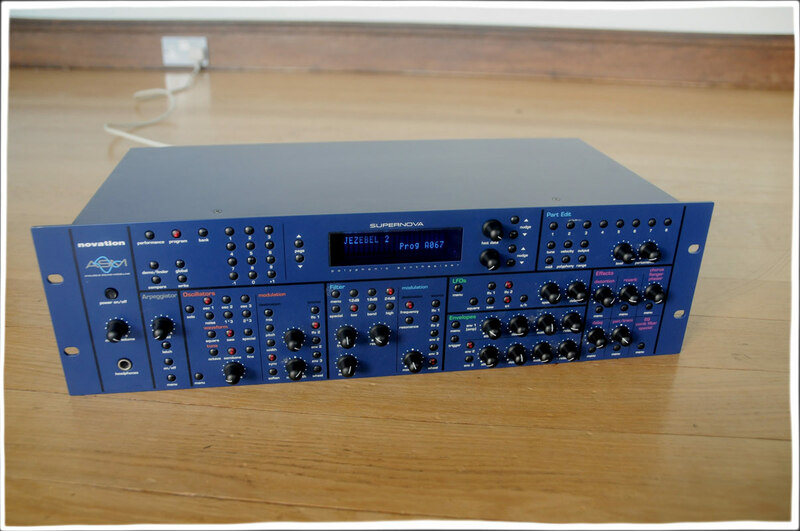 There are two extremely flexible LFO sections, two ring modulators, eight audio outputs, complete MIDI parameter control and it is cased in a cool blue 3-space rack unit.